Day01: You will be met &assisted by our representative who will be waiting you in the port holding a sign in which is written your name. Then you will be transferred to the airport in Cairo as you journey to Luxor; sometimes referred to as "the world's greatest open-air museum". 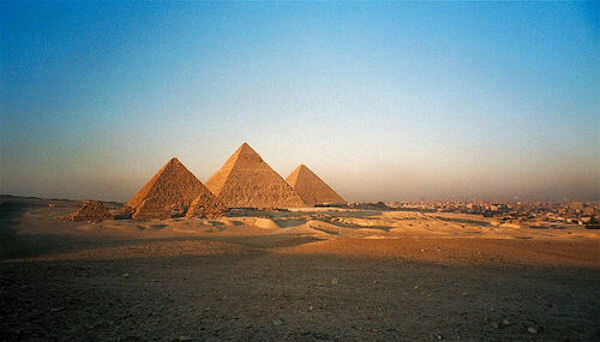 Your tour will provide you with a box lunch as you journey from Alexandria by road to the airport in Cairo. You will be met at the airport in Luxor and taken to the Sound and Light Show at Karnak Temple for an enchanting experience. Next you'll visit the Luxor Museum before arriving at your hotel. Day02: Breakfast in hotel. You will be picked up from your hotel with your private guide to visit the West Bank Valley of the Kings, Hatshepsut temple, and the Colossi of Memnon. You'll be provided a box lunch and be on your way to the Luxor Airport for your flight to Cairo. From the airport in Cairo you will be transferred to Port Said or Alexandria. Please note as flights are scheduled service the tour operator is not responsible for any inconvenience to guest which might result in late or missed arrival for cruise ship departure.